You want to think that your loved one is safe in your nursing home of choice, but one out of ten elders experience some form of neglect in a nursing home. When an elderly family member requires around-the-clock care, families may opt to put their loved ones in nursing homes so they can get the help that they need or might not get while living at home. Sadly, it has been estimated that anywhere from one to two million Americans over the age of 65 have been abused or mistreated by their caregivers. Elders are among the people who are least likely to report abuse, due to physical or mental limitations or fear of retaliation from their caregivers. Noticing signs of elder abuse or neglect can help save the life of your loved one. 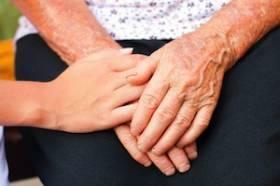 There is more than one way an elderly person can be abused in a nursing home. 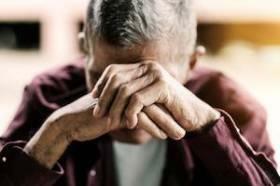 People may think that physical abuse is the only form, but the elderly can and do suffer emotional abuse, sexual abuse, neglect, and financial exploitation.